Every child deserves to thrive, whatever their circumstances might be. 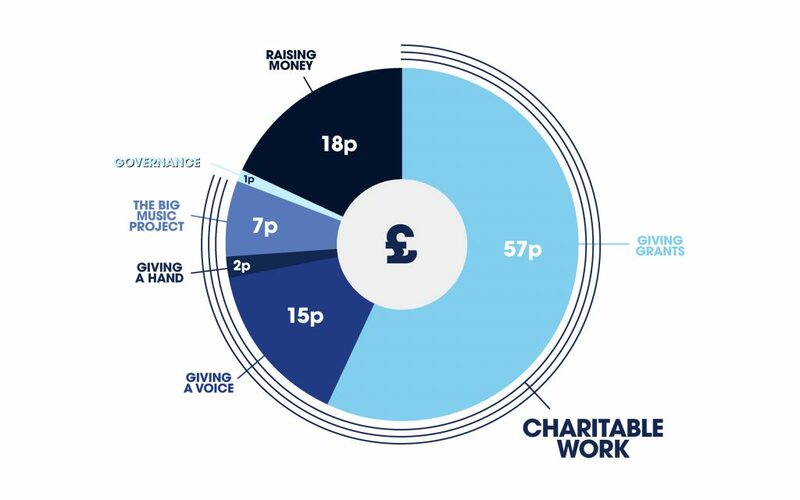 Small charities up and down the country are making this possible and we’re here to strengthen their work. They are at the heart of local communities changing many lives, and yet we know that they can go unnoticed until they are needed. We know that people want to support small charities, but don’t always know how to find or verify them. Global’s Make Some Noise is the trusted and easy way to champion local charities across the UK. We aim to work with projects for 3 years through a carefully tailored package of support to keep much-needed services running in the years to come. Our involvement can often be transformational. Zoë’s Place is one of the charities that we’re funding. They look after babies and infants who suffer with life-limiting or life-threatening conditions that require 24/7 care. 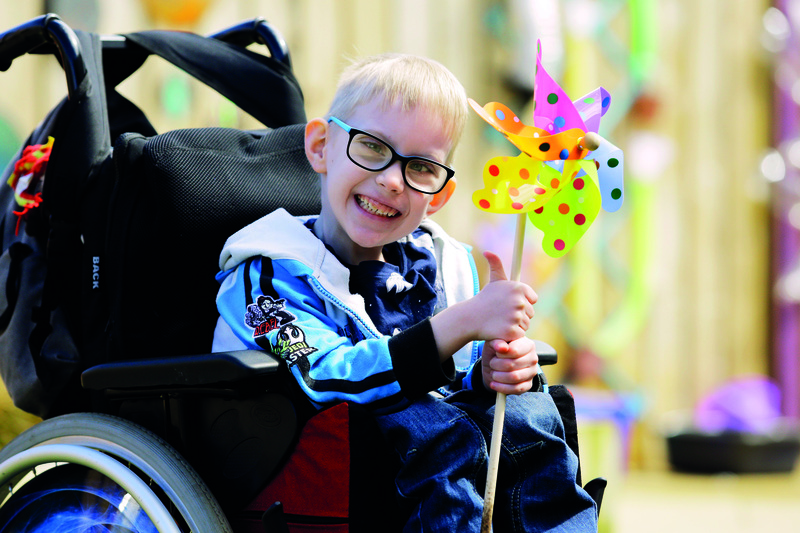 The charity provides free palliative, respite and end-of-life care to children under 5. Children like Missy Mae, who is 16 months old and is affected by an unnamed genetic condition. Global’s Make Some Noise has given a grant of £80,000 to Zoë’s Place to provide a specialist nurse and care assistant for the charity for the next two years. Together, we can make life better for disadvantaged young people and their families.